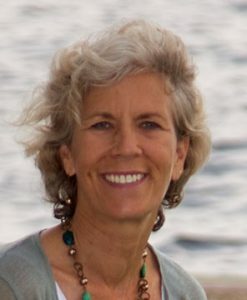 Editor-in-Chief, Wendy Card, founded New Bern Now in April 2009. There were a number of reasons she developed the website. While stationed in Washington DC, she had 30 days to transfer to Naval Hospital Cherry Point and didn’t know much about the area. She was frustrated because there wasn’t a central location on the Internet for information about New Bern. Wendy retired from the Navy in Oct 2007. When our economy dived, she was trying to find her way in life and decided to give back to the community by creating a website that provided a “One Stop, Information Shop” to help people find out what’s happening in our community along with creating a free business listing to help business owners who couldn’t afford to advertise. Send us an email or call 252-259-6853. 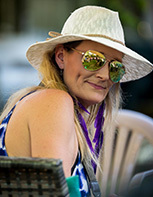 Marketing and Sales Director and Entertainment Author Tracey Stones is the creator and writer of NCMZ.LIVE, a live music blog covering events and music from around the State of North Carolina. She is the founder and owner of Tracey Stones Productions, LLC,. An Entertainment Management and Media Company that helps promote musicians and music venues around the region.Tracey will be offering entertainment news, features and live music updates each month. 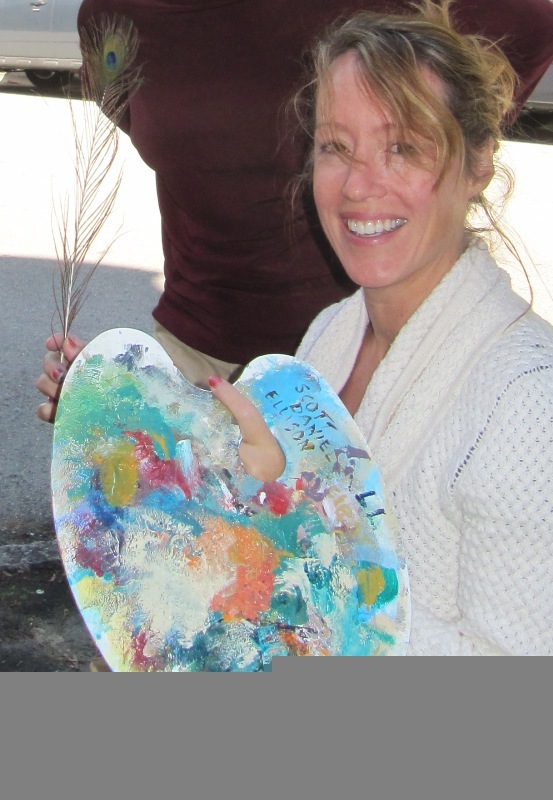 Graphic Designer, Lisa Bisbee, joined New Bern Now in March 2012 as our “web design guru”! She creates fine art on commission, develops websites and brands marketing materials for businesses, artists and entrepreneurs. Lisa is a true web developer and graphic designer with credentials from Carnegie-Mellon University and she graduated with a Bachelor of Art – graphic design, major – art history, minor from Savannah College of Art & Design (SCAD). We are very fortunate to have Lisa join our team to help promote New Bern, North Carolina! New Bern Now’s “Map Man” and Chief of Operations, Rich Sheridan, owner of the Crystal Coast and New Bern Discovery Map, has been advising New Bern Now since 2010. 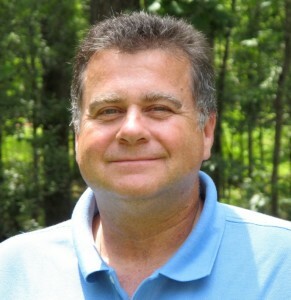 He has been involved with the strategic developments and feature enhancements to both the New Bern Now newsletter and blog. Rich is a media professional with 24 years experience working for the publisher of Time, Fortune, Sports Illustrated, and People magazine. Rich and his wife Sallianne live in New Bern, NC and have three sons. 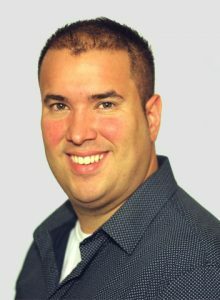 Bear City Beat with Contributor Brad Poirier is the owner of Bear City Impact, a New Bern web design & marketing agency. His passion is for helping local businesses get more customers and grow their business. As another creative outlet, he also is a professional dog photographer, capturing furever moments of your four-legged family members. As a New England native, he moved to North Carolina in June 2018 and is enjoying all that the Carolina’s have to offer. Veterans Corner by Lovay Wallace-Singleton. Served 20 years in the U.S. Navy working as an Air Traffic Control Supervisor from 1978-1998. 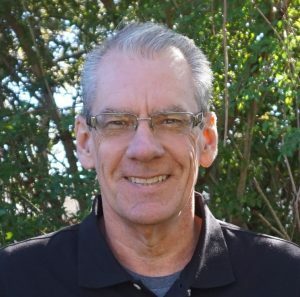 After retiring from the military completed a Bachelor of Science degree in Business Administration, spent 4 years as a Disabled Veteran Outreach Programmer and 6 years as a Federal Budget Technician. Worked in the Juvenile court system as an instructor and the Boys and Girls club as an Office Manager. She comes from a military and agricultural family, her father served in World War II as a tank driver. She and her husband have three sons, two who have served in the Air Force , both sons have served in Iraq and one has served multiple tours in Iraq and Afghanistan. Her husband served in the U.S. Navy for 5 years and went on to work for International Paper for 18 years and Weyerheauser Corp. Lovay is the founder and Executive Director of the Veterans Employment Base Camp and Organic Garden is an eastern North Carolina based non-profit organization that is dedicated to assisting disabled and homeless veterans to acquire transitional employment, education and rehabilitation with the goal of permanent employment and rehabilitation care. Reporting to the Board of Directors, has overall strategic and operational responsibility for VEBCOG Nonprofit’s staff, programs, expansion, and execution of its mission. Initially developing knowledge of field, core programs, operations, and business plans. Actively engaging and energizing volunteers, board members, event committees, alumni, partnering organizations, and funders. She is responsible for overseeing the administration, programs and strategic plan of VEBCOG and VEBCOG Children’s Garden. Discovering Mindfulness with Heather Noto. Heather is a business development and marketing strategist with a dual identity. At dawn, she is a yoga teacher, gently guiding her students to mindfulness through deep breaths and conscious movement. After class, she leaps into her consulting practice, Brink Strategy, where she works with organizations to build strong brands that reflect the heart of their business and that resonate with their intended audience. As divergent as these two aspects sound, yoga and marketing, they are a perfect blend. Through yoga, Heather has found mindfulness… the ability to focus on now. That mindfulness comes to play in every aspect of her work with her clients, as it leads to identifying and promoting their authentic voice and true purpose. Heather can be found on LinkedIn or contacted via email. 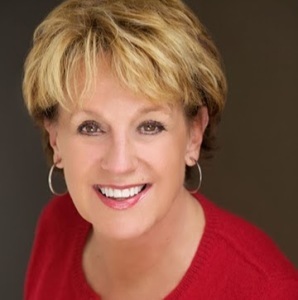 Simply Living Contributing Author Peggy Walker Barnes joined our Team in March 2015. Peggy is the owner of Keep It Simple Girl™. She is a Certified Professional Organizer, Certified Life Coach, and Speaker. Her goal is to help women de-clutter their lives physically and emotionally in order to live more simply. Savvy Traveling Contributing Author, Penny Zibula is a freelance travel writer and blogger. Her background is in public relations and community outreach, with nine years experience as a television talk-show host and producer in Knoxville, TN. As her career progressed, she found herself writing a variety of copy: articles, newsletters, annual reports, press releases, etc. 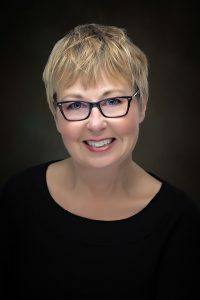 When Penny and her husband moved from Atlanta to New Bern in 2006, she began casting about for opportunities to continue writing. 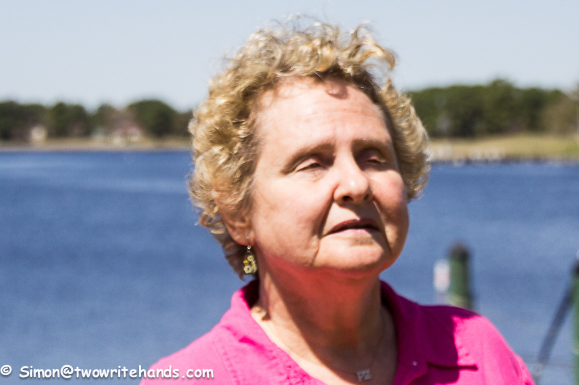 In 2011, Penny is expanding the types of articles she writes to move beyond her Fairfield Harbour beat, and writes an occasional column entitled The View from in Here, which focuses on her experiences while living with blindness. 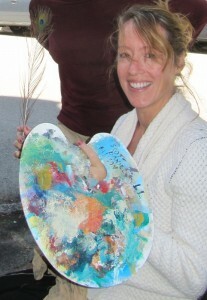 Penny and her husband, Simon, work together on their business at TwoWriteHands.com. 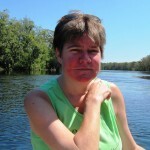 Penny writes for her travel blog, SixLegsWillTravel.com and is expanding her freelance work to encompass travel writing for print and online magazines as well as newspapers. 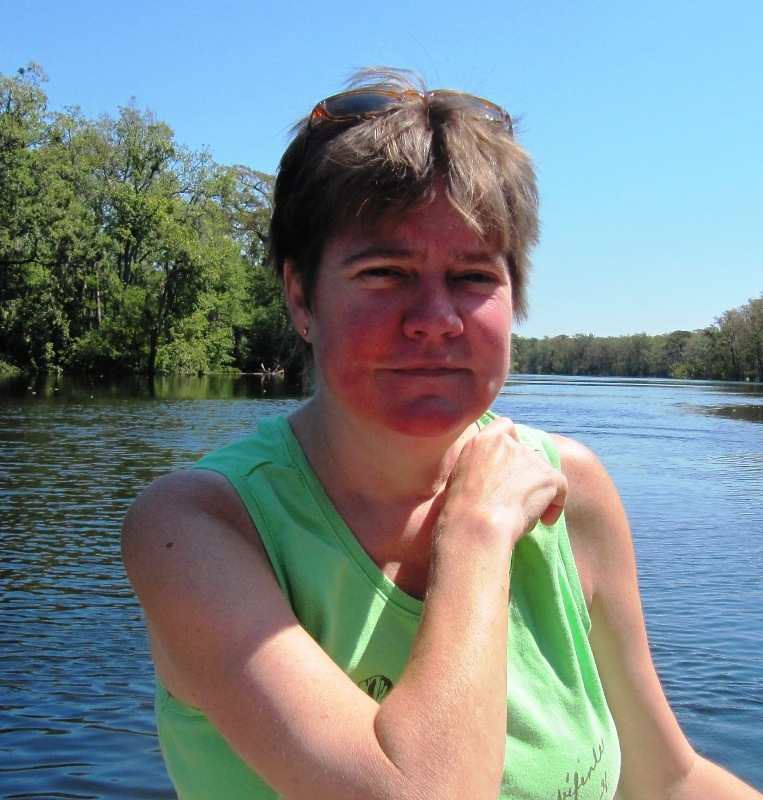 Penny is looking forward to sharing her passion for travel with New Bern Now readers. Her husband and photographer, Simon, and her guide dog, Otto are her constant companions, who greatly enrich her travel experiences. 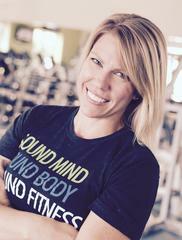 Fitness and Health Corner with Contributing Author, Brooke White is the owner of Sound Fitness and a Certified Strength and Conditioning Specialist and Corrective Exercise Specialist. She has coached high school track and cross country for over ten years and in 2010 was named the Coach of the Year by her peers in the Wisconsin Track Coaches Association. Prior to becoming a personal trainer, she was a high school PE and Health teacher at Milwaukee Lutheran High School. She has been married to Michael for almost 25 years and has two adult children, Elise and Parker and a furbaby, Luna. 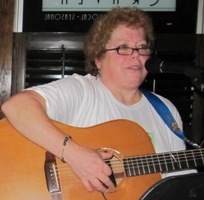 Sou nd Manager and Acoustic Performer for New Bern Now, Bobbi Waters of the Sweet Water Band, was instrumental in creating the music for our community radio segments. She’s also been a sounding board for numerous ideas. 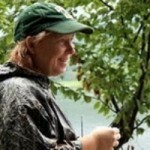 Bobbi is also the Community Outreach and Solid Waste Management Coordinator for the Coastal Environmental Partnership. As a member of the New Bern Civitan Club, she’s a woman in the know! 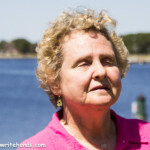 I work with several sparkling authors from the New Bern area, and will be joining Ken Capps at his Book Signing on July 13 Port City Java (I’m his editor and maniacal supporter of his new book, ha!) In gearing up for that signing and some other promotional setups (i.e., Alva Harris and Buzzard’s Myth, for one), I found this fabulous site. You guys really “cover it,” and I just want you to know you’re appreciated by your community and even those of us just outside of it (Alpharetta, GA). Thanks for sharing your thoughts with us and for the wonderful remarks, Jan! It was a pleasure meeting Ken and we look forward to his book signing. Hope to see you there! We also did a video with Alva Harris promoting Born on a Buzzard’s Stump. It was a joy getting to know him during last year’s Craven Arts Festival. Wendy it’s obvious you have assembled a winning team! I look forward to enjoying your publications and hopefully giving “New Bern Now” positive things to publish. New Bern Now is the bomb-diggidy. Wendy and her team do a great job. Much success in the future.